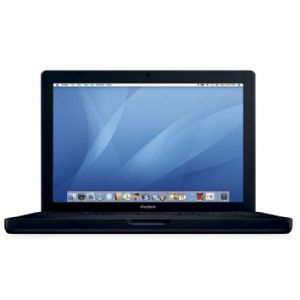 When spectacular design matches brilliant engineering, the result is the outstanding Apple MacBook MB003LL/A. 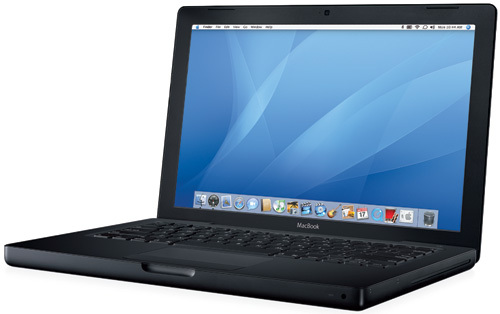 This Apple 13.3-inch laptop sports a unibody made from the seamless aluminum enclosure that reduces weight, size, and other complexities. Just a single charging makes this Apple Mac NotebookÂ run for as long as seven hours. Take your gaming experiences to a new level with the NVIDIA GeForce 9400M graphics processor of the Apple 13.3-inch laptop. The smart and sleek LED display of the Apple MacBook MB003LL/A brings every color to life; while the backlit keypad and multi-touch trackpad, where working is bliss, complements the screen. 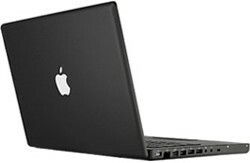 With a splendid storage capacity of 250GB of the Apple Mac Notebook, take your world along and the superb 2.26GHz speed is all thanks to its Intel Core 2 Duo processor. 30 Day RTB Warranty on this item.